What Do Your Practice Rounds Look Like? 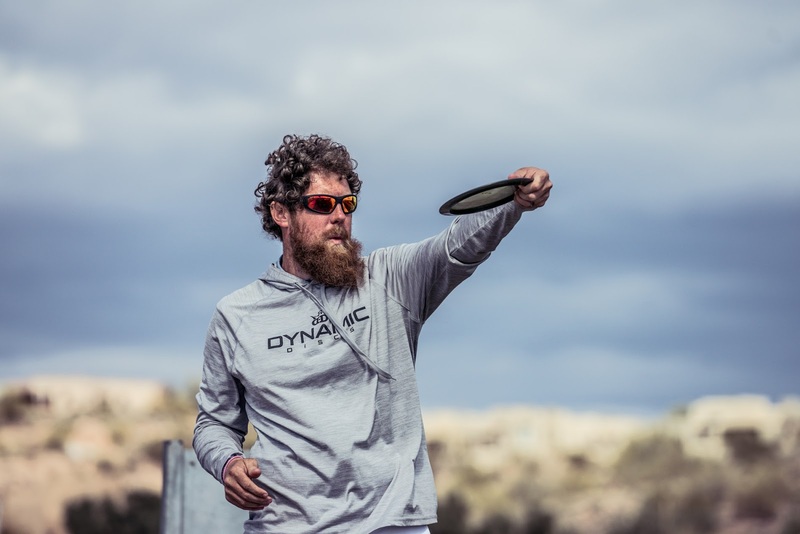 There's no doubt that to excel in disc golf you have to put in the work. Different people take different approaches, where for some, field work and putting practice takes priority over hitting the course. Some like to play a wide range of courses to develop all of their skills, and still, other players prefer to hone their shots on one course over and over again. However you choose to practice, there's no wrong way to do it. Sometimes we tend to think that the pros are so skilled that they don't need to log hours of time on the course outside of tournament play, but we have the documentation to prove just the opposite! Watching the pros practice might provide some insight into your own game - perhaps they focus on a specific shot that you tend to ignore, or maybe their sense of focus is different than yours. Take a look at some of our pros preparing for the 2018 season and see what you can start implementing into your own routine!